Lines have a lot of different types. It is basically considered as a term used to specify a varying idea. A seamless format, on another note, is a design-to-application type that’s fairly easy to use. 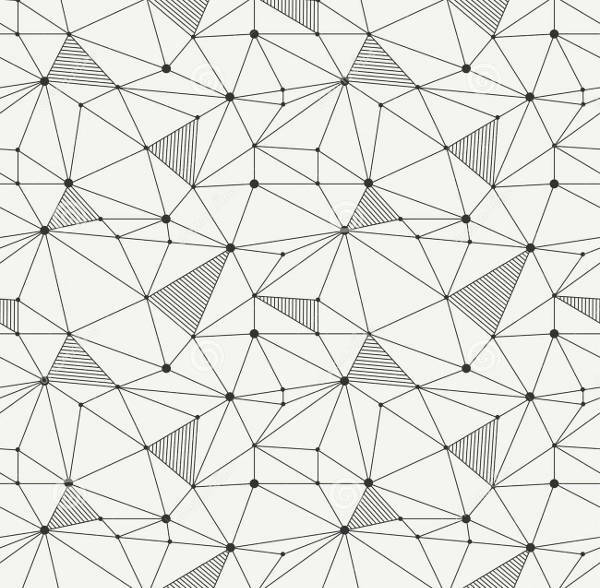 If you happen to be interested in line patterns that are in a seamless format at the same time, then you’ll get what you asked for as we unfold our list of 8 best line pattern designs. The formats that these files are available in are PSD, Vector EPS, and PNG Format; formats that will allow you to edit and enhance to your specific need. You can also choose or take our Free Pattern listing a try. 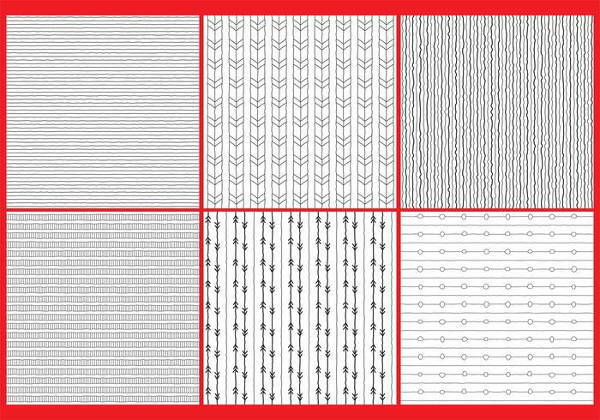 We have a whole boatload of line pattern designs just waiting for you! Sweet and Subtle – Sometimes the struggle with a template or backdrop and text design is when the two clash due to the loud colors of the backdrop. If you want to minimizwe that, you can opt for a subtle one like the “Seamless Line Patterns”. Get Your Funk On – Colorful patterns are never boring. That’s for sure. 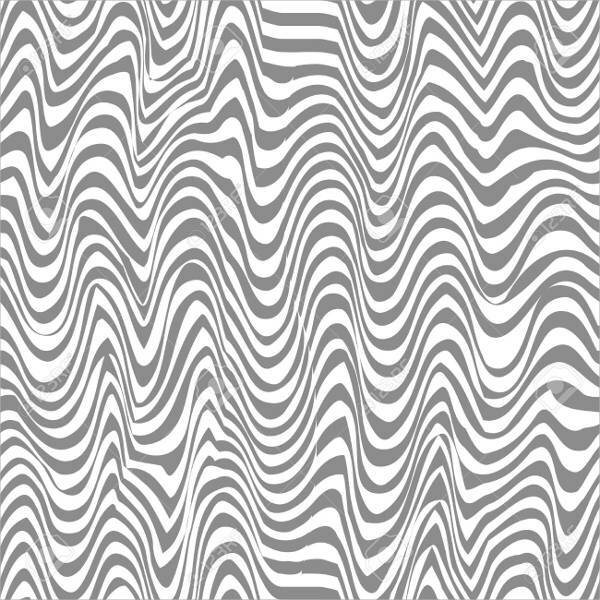 If you want your audience to stay alive and awake, then go for the “Retro Lines Pattern Design”. Fine Lines – A black and white theme, especially when it is composed of fine details can upift any detail you place over it. With “Black and White Lines Pattern” you can rest assured that it will pull the whole design together. 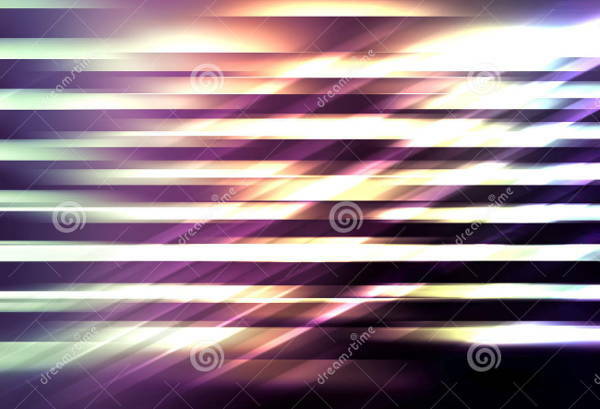 Flash Light – If you’re leaning towards a futuristic style then the “Blurred Line Pattern” will suit your needs best. 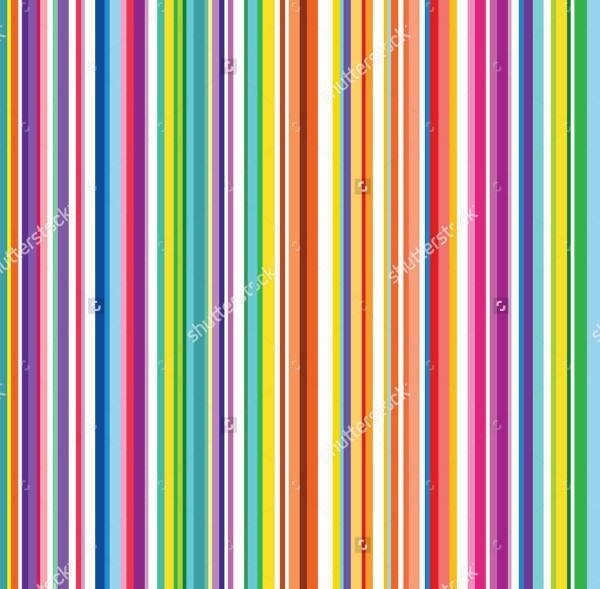 Rainbownanza – The “Colorful Lines Pattern Design” is one of those colorful pattern that will make your eyes busy. This is perfect for a cover photo or even as a birthday invitation card backdrop– all up to you! 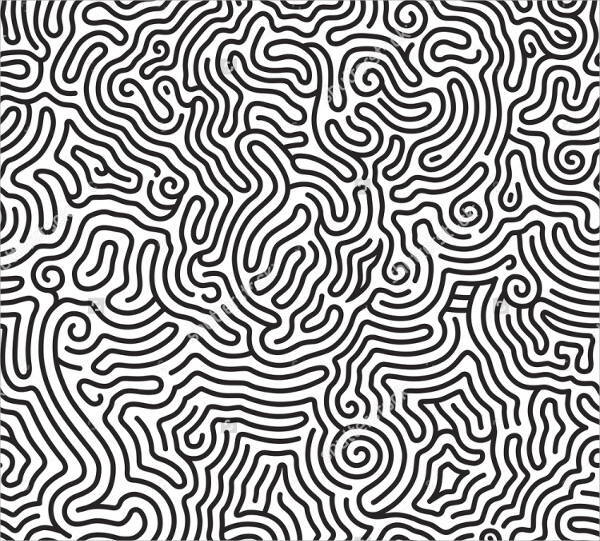 For sure you can come up with creative ideas with these Line Pattern designs. Just allow your creative juices flow and realize those ideas as if it’s a piece of cake. Do not limit these pattern designs to any single use. They can be utilized for any project you have in mind. 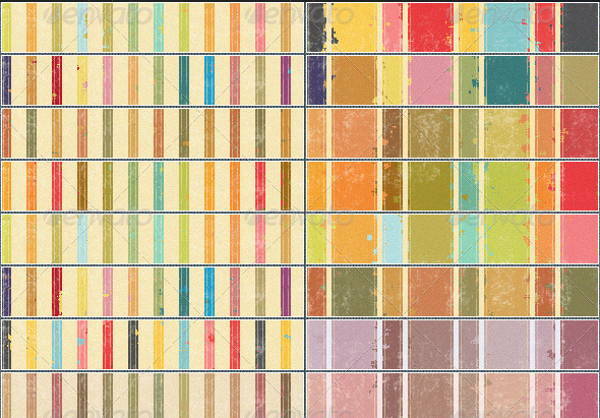 Backdrop Template – There are a lot of ways you can use these patterns. One of which is as a backdrop for any type of template, say, a greeting card, invitation card, business card, and even for a company label. The best part is since they are made of a crisp resolution, they can very well be used to enhance and scaled to a large size– just check the specs of the specific file you want and you should be set. Cover Photo – Notice that long vertical space on top of your profile page where you can customize with a photo, texture or pattern for an attractive display? In case you don’t know what its called, that’s the cover photo that’s located on top of your profile picture. You can get creative with it by mixing it up with these interesting line patterns. 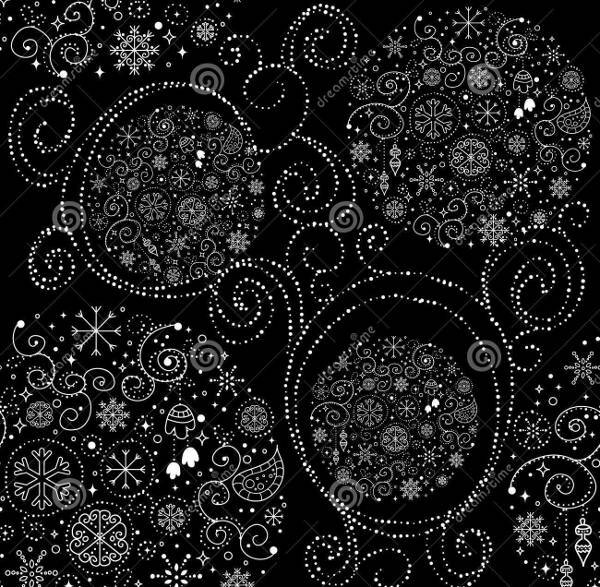 Special Edition Gift Wrapper – If you’re thinking of giving a present for a dear friend or a special someone, you can make your valuable present look extra special by customizing your own gift wrap design with any of these patterns. 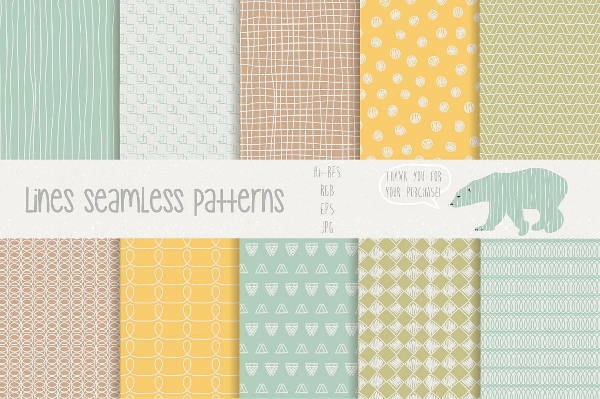 Are you entertained by these adorable and impressive seamless patterns? If you are, then go ahead and download the pattern that you like and use it for the purpose you want it for. Do check out the Swirl Pattern listing as well for more patterns to choose from.